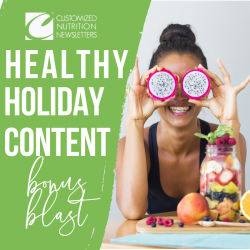 Get ready to connect with and inspire your current, former, and future clients with these done for you Healthy Holiday bonus e-blast! 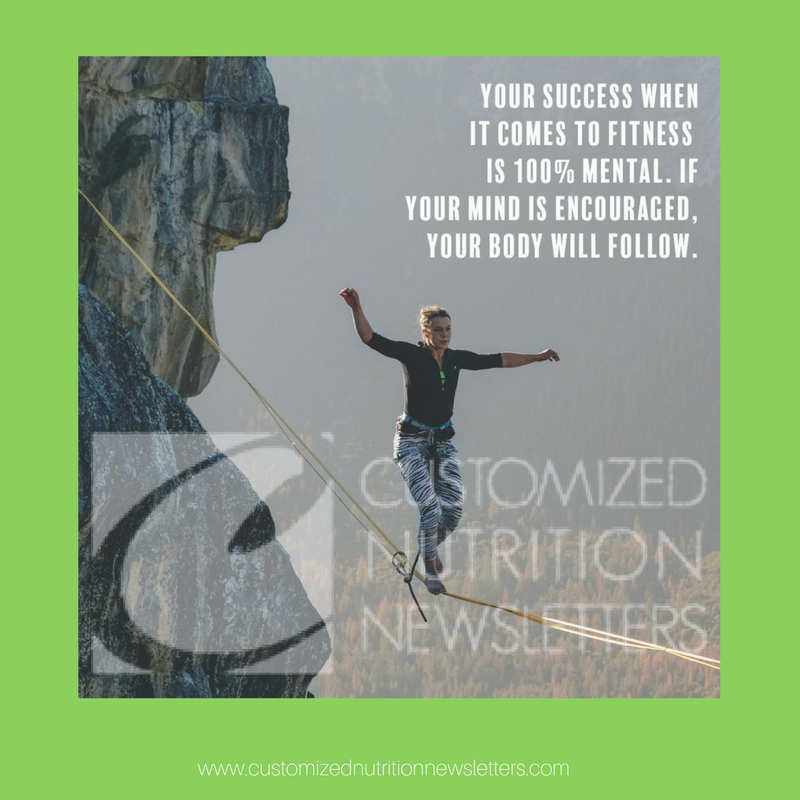 These are designed with nutrition, health, and wellness expert in mind, providing both educational and inspirational material to your community….all while creating top of the mind awareness for YOU and your business. 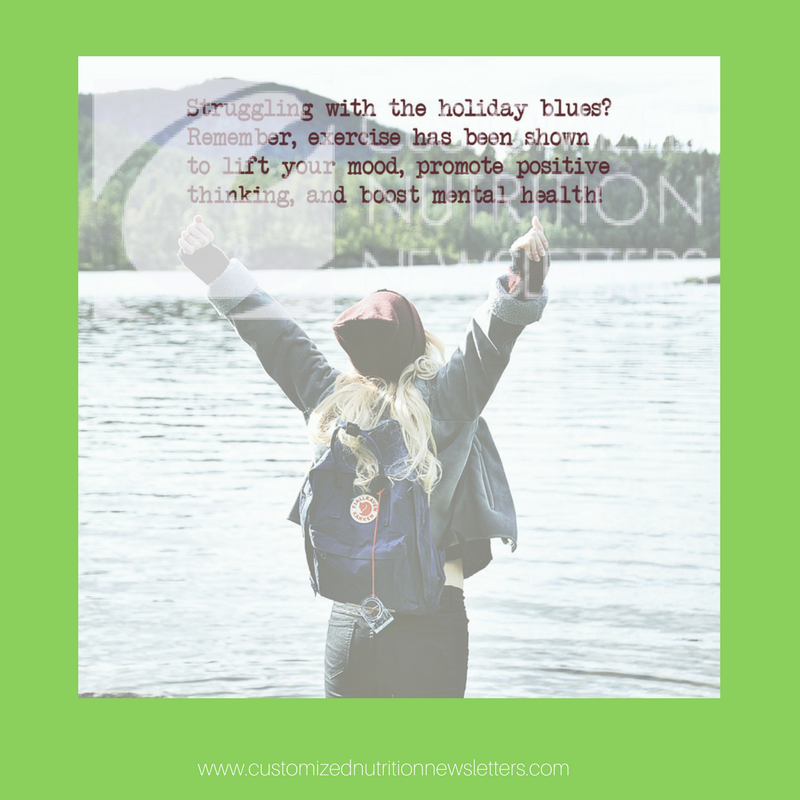 This done for you package includes your choice of four pre-written holiday messages, along with graphics and a festive headers that will make your message stand out from the rest! 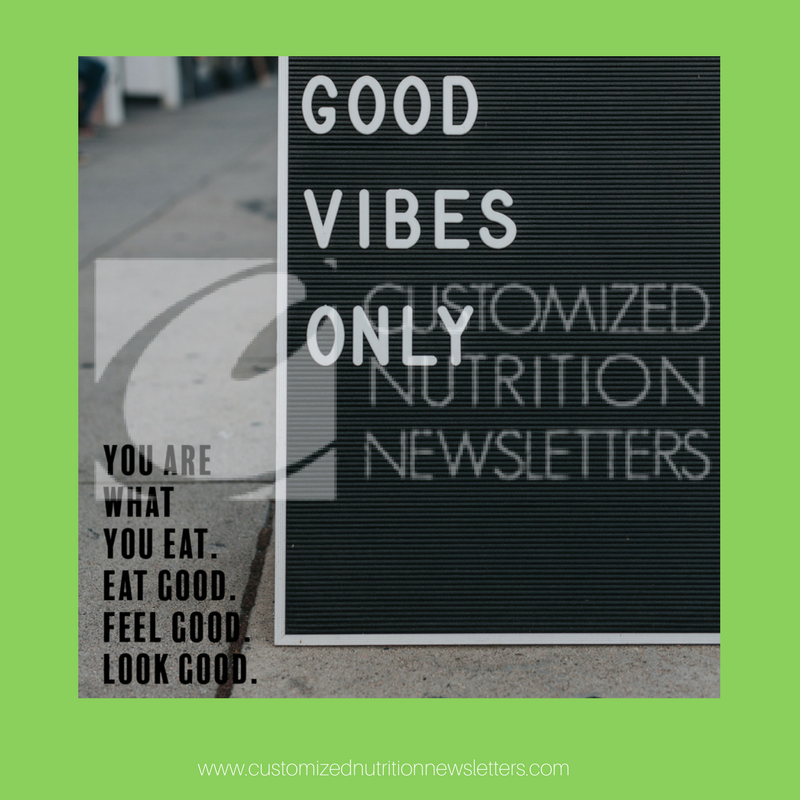 20 Beautifully designed food, nutrition, health and wellness graphics that are sure to inspire your clients and connect with your community! 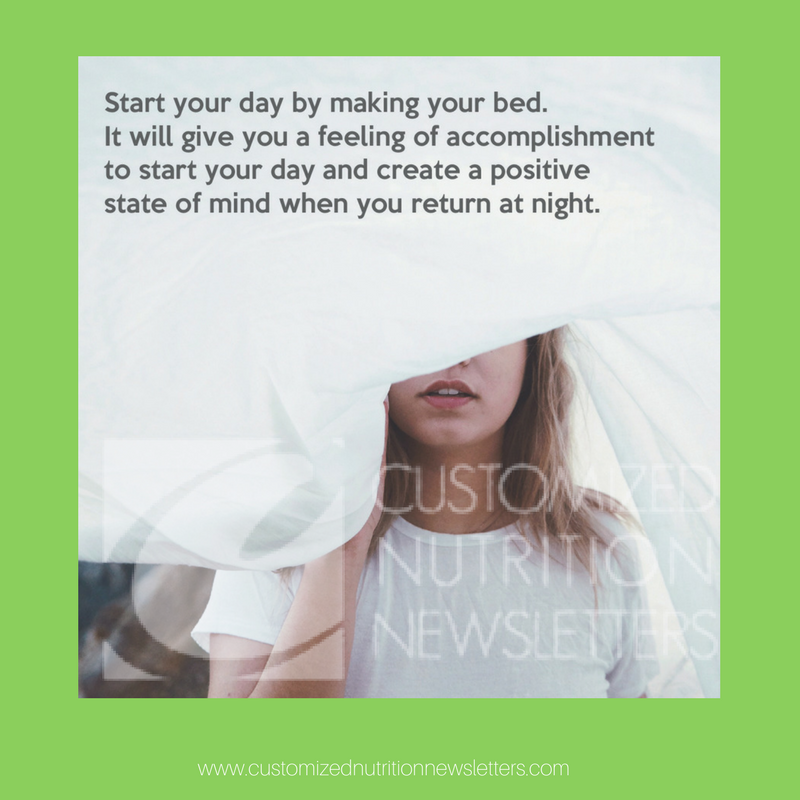 Each category has 3 – 4 pre-written messages, ensuring that you have a variety of topics to choose from and can send a message that reflects your business and personal brand. 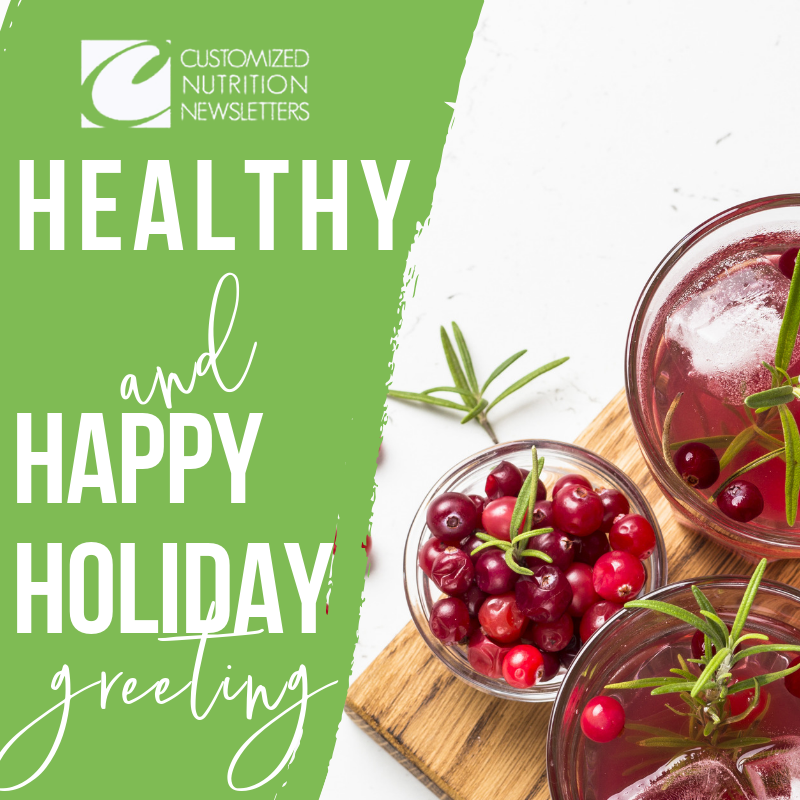 This year we have also added the option to choose 1 out of 3 festive design headers for your e-newsletter. 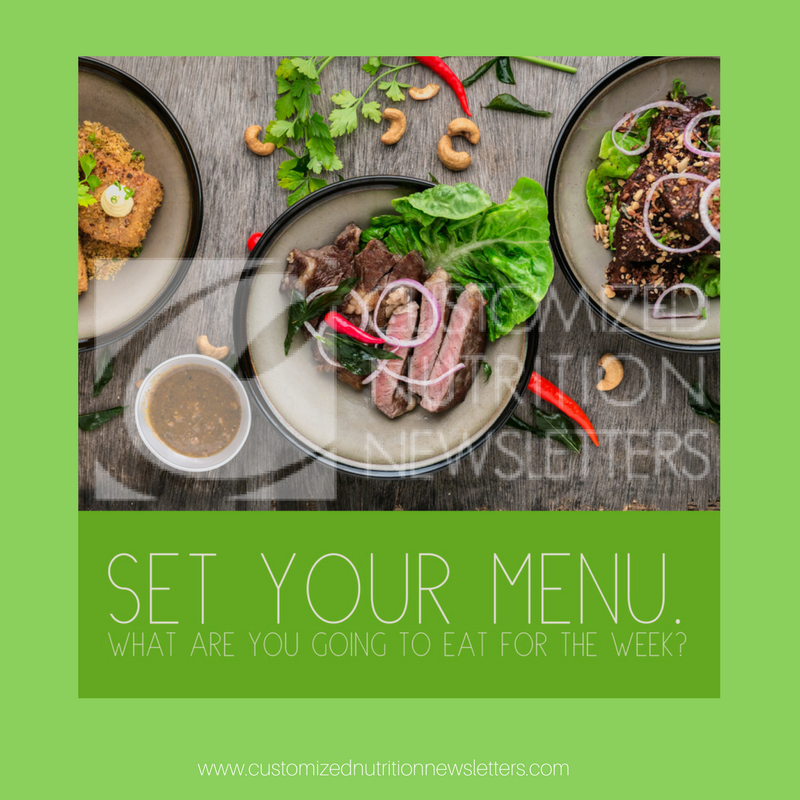 All newsletters are customized with your business name, logo, bio, headshot, and social media links. Category: Holiday Promotional e-blasts. 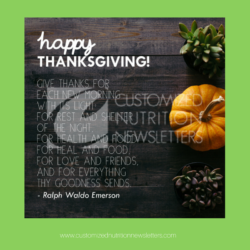 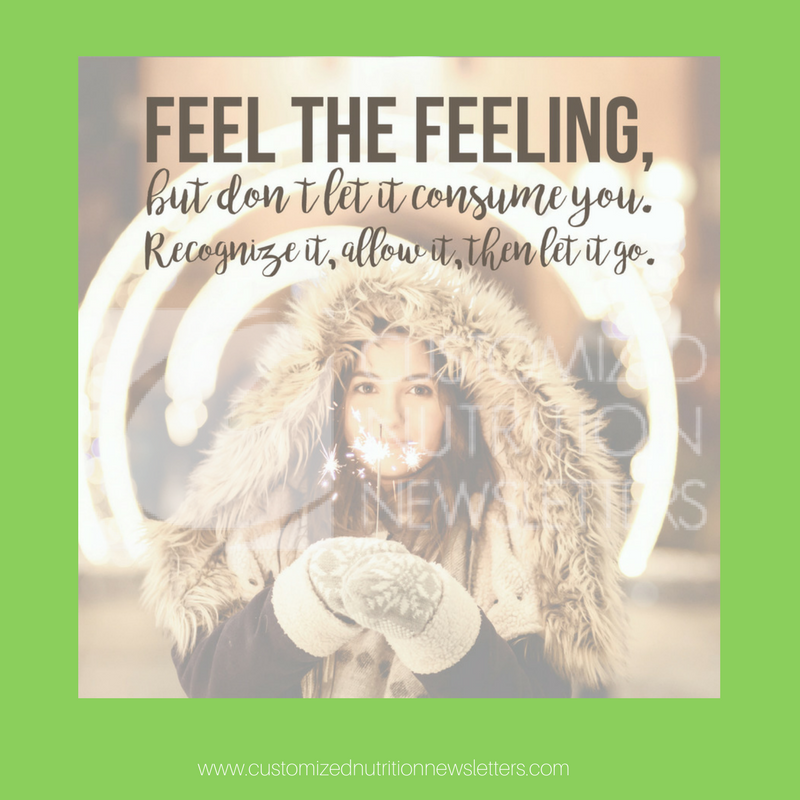 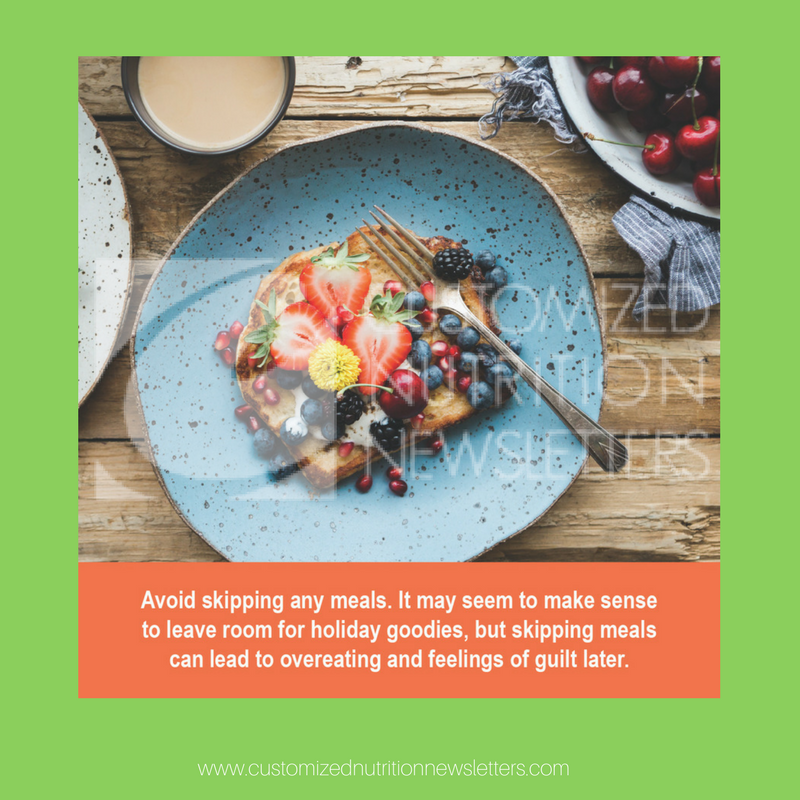 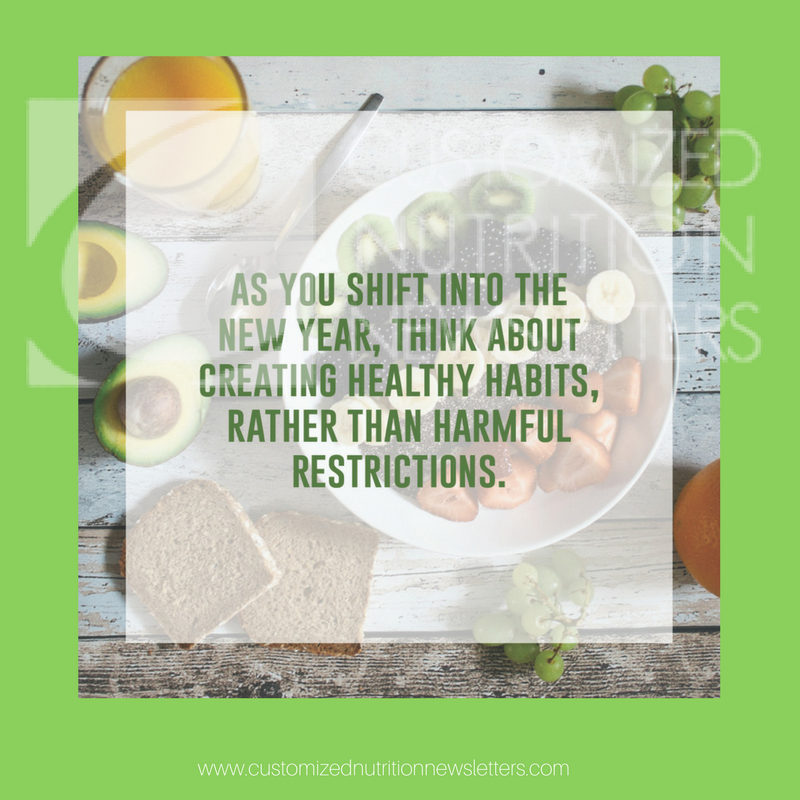 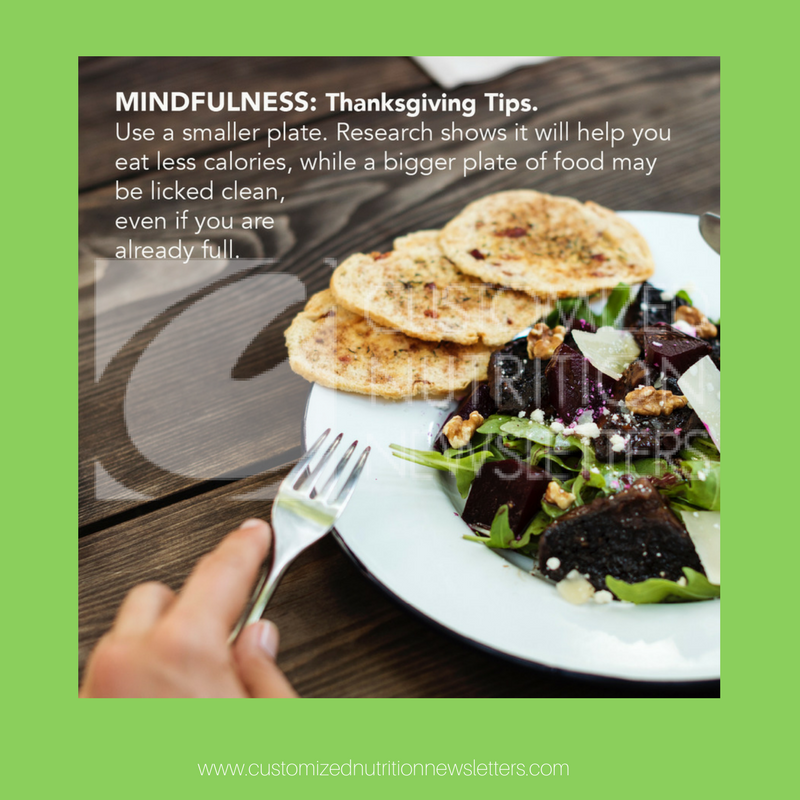 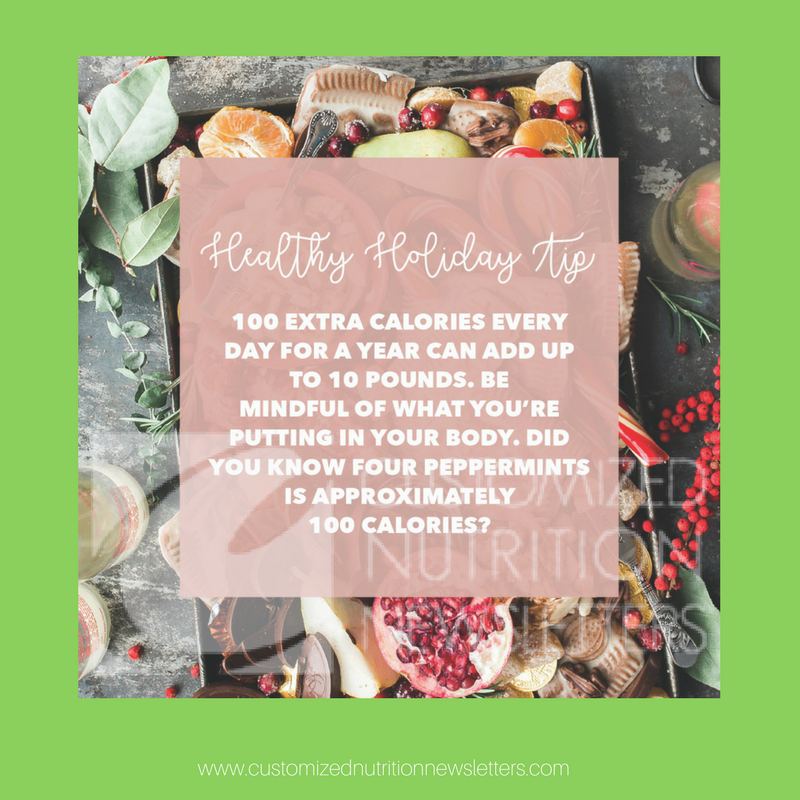 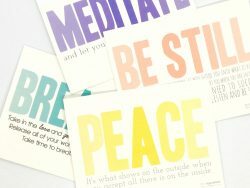 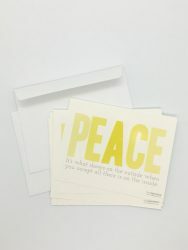 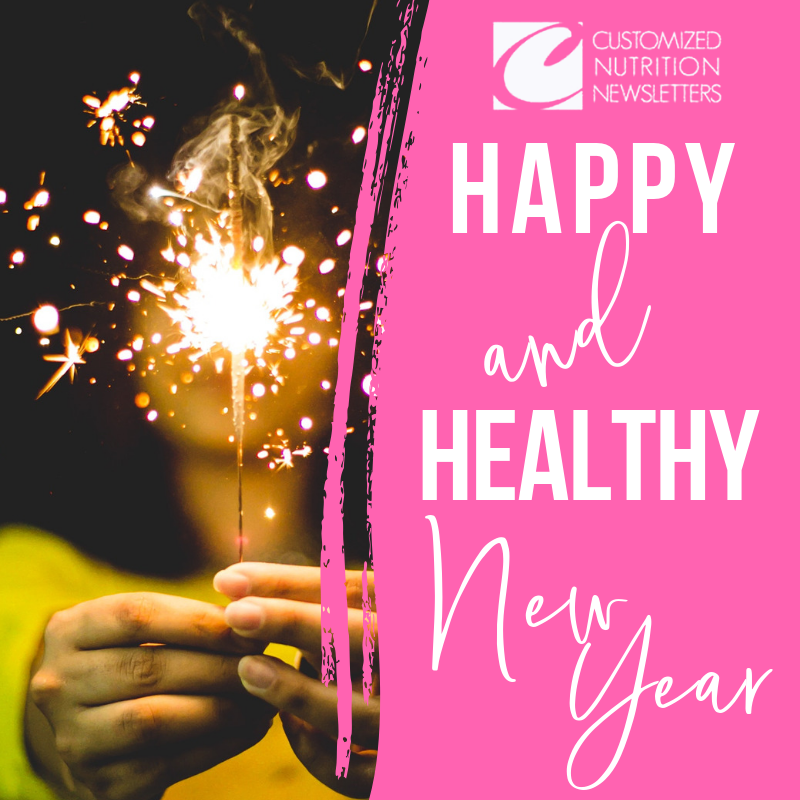 Tags: Dietitians, Fitness Business, Foodspiration Cards, Health Marketing, Healthy Content, Healthy Holiday Cards, healthy holidays, Inspirational Messages, Memes, Private Practice, wellpreneur. 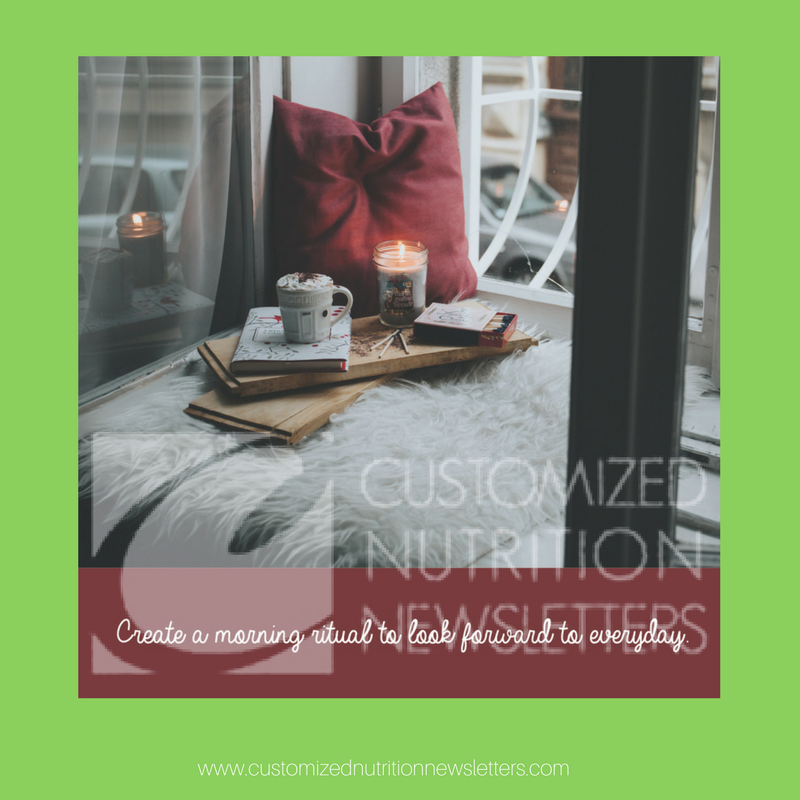 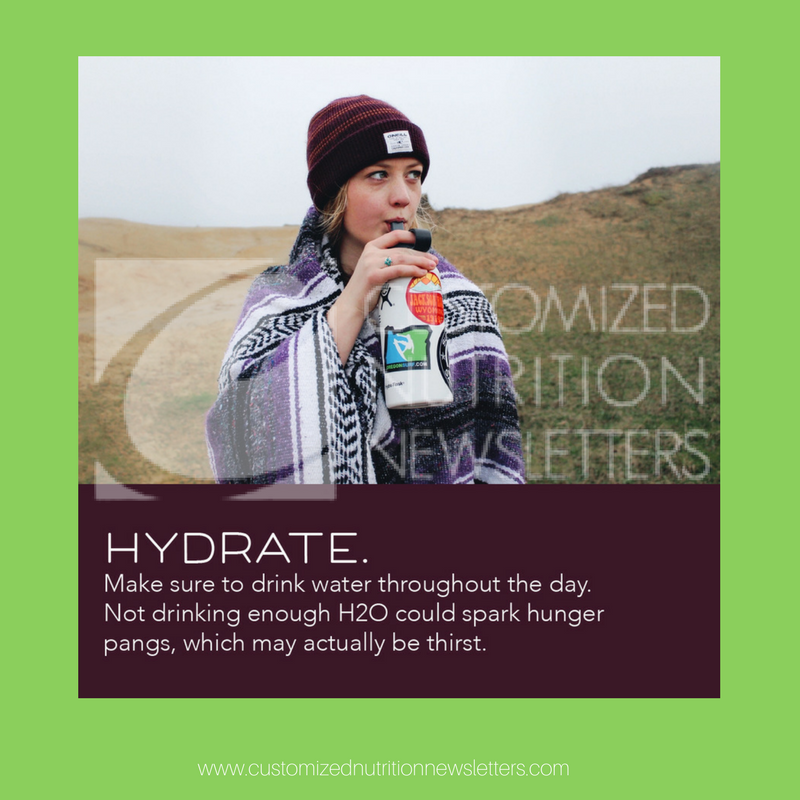 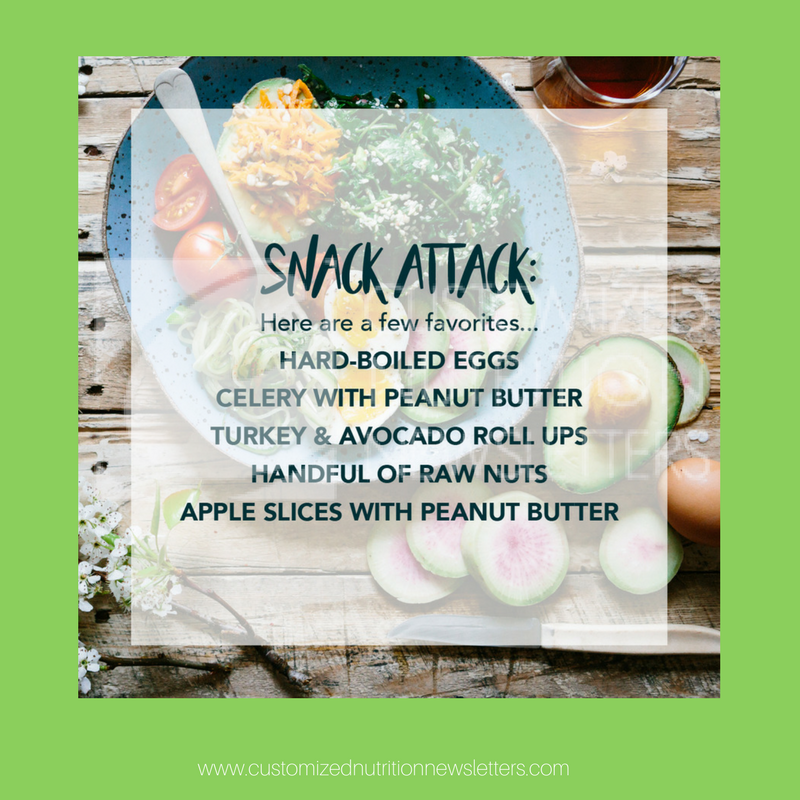 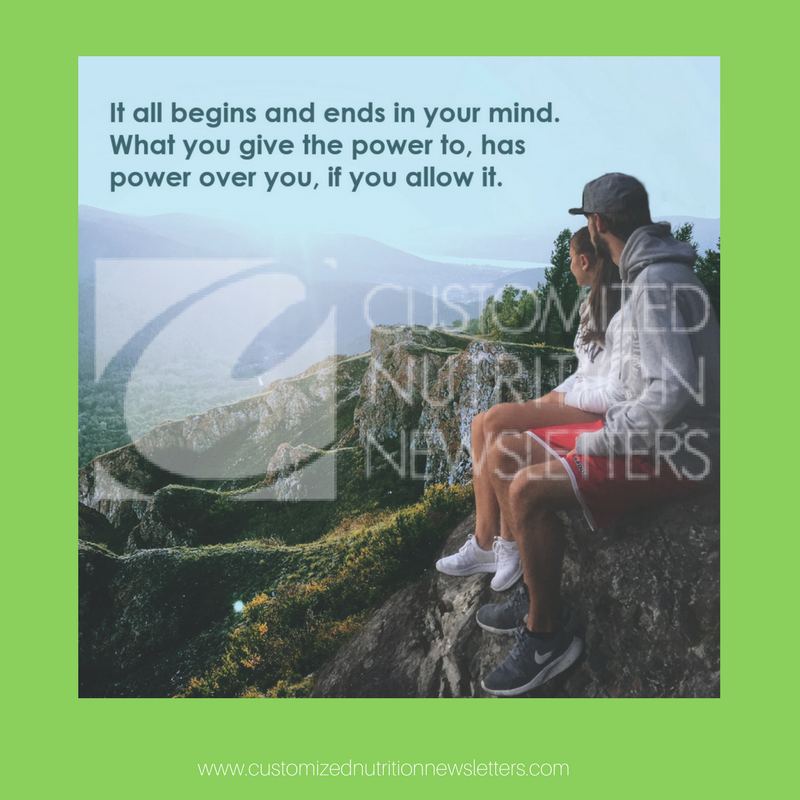 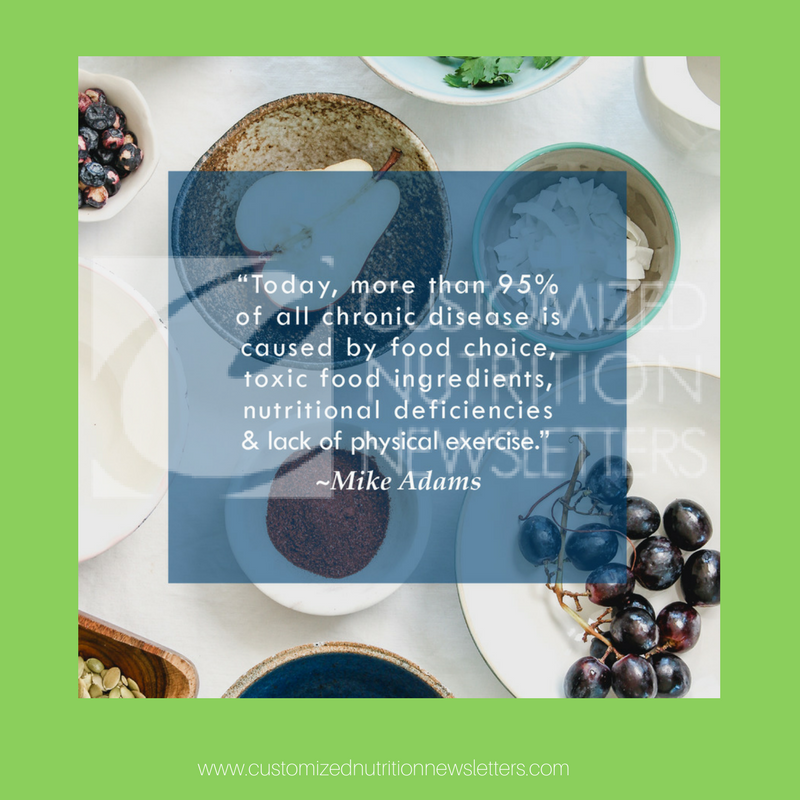 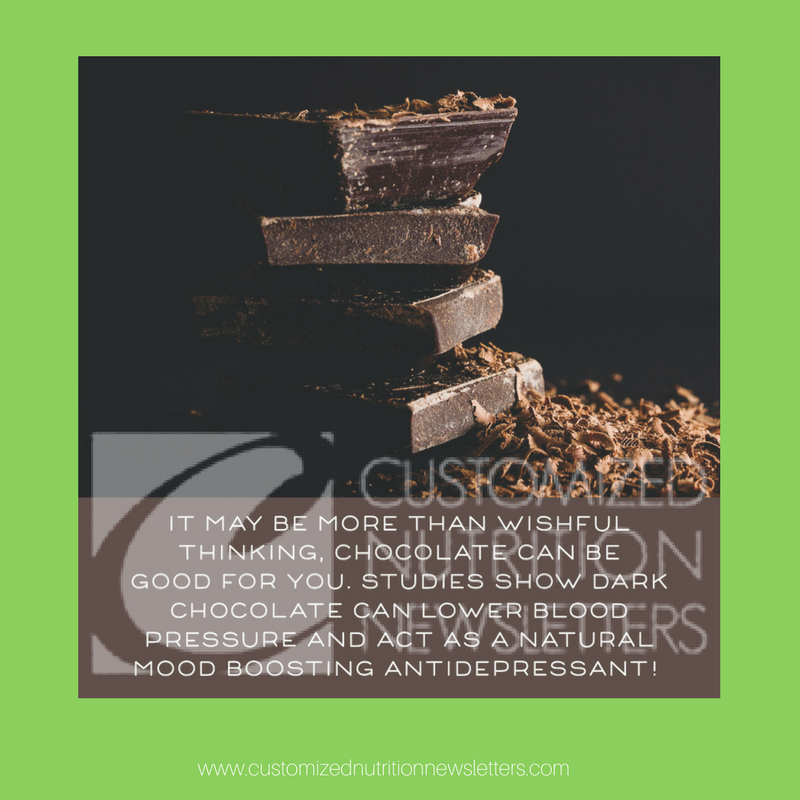 Includes 20 beautifully designed, ready to use and share nutrition, health and wellness memes that are sure to connect with and inspire your audience. 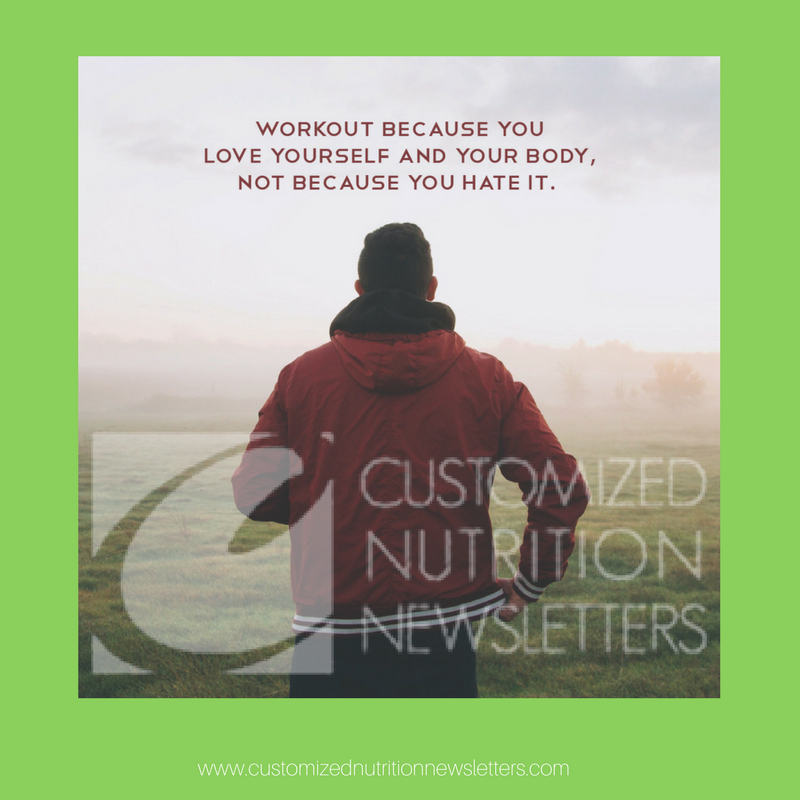 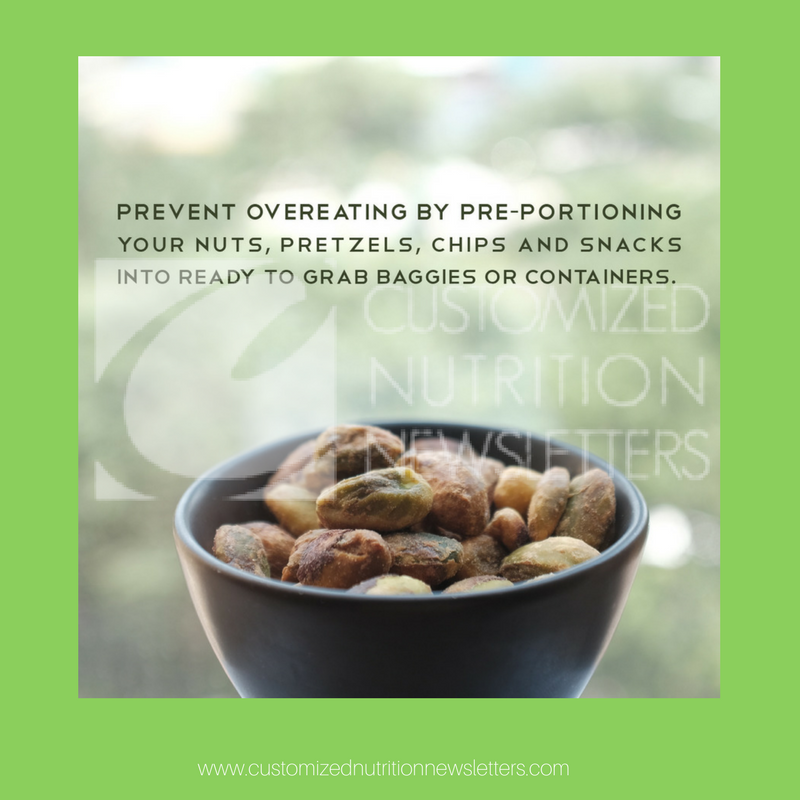 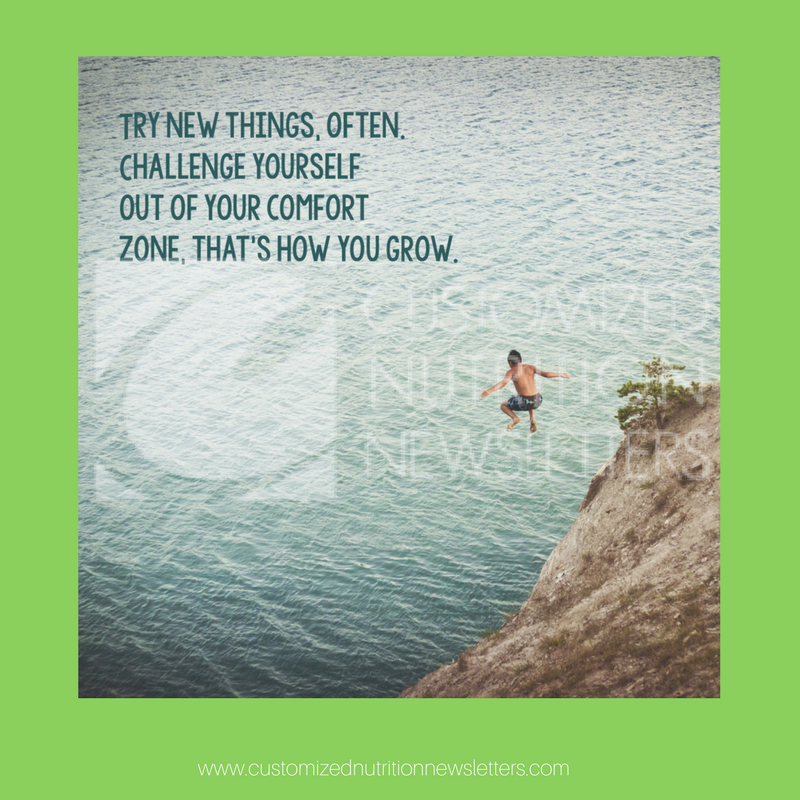 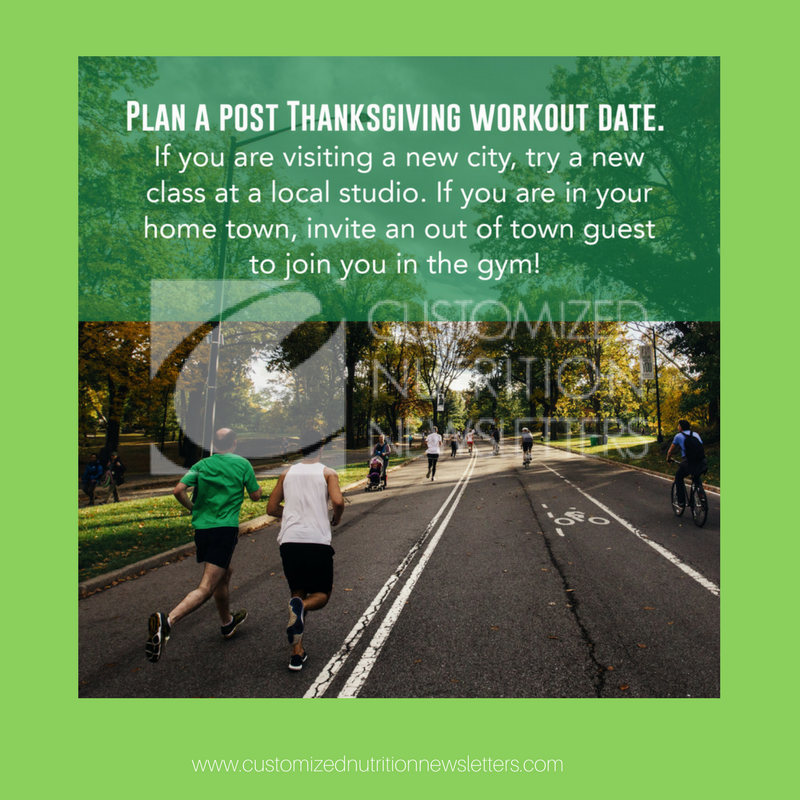 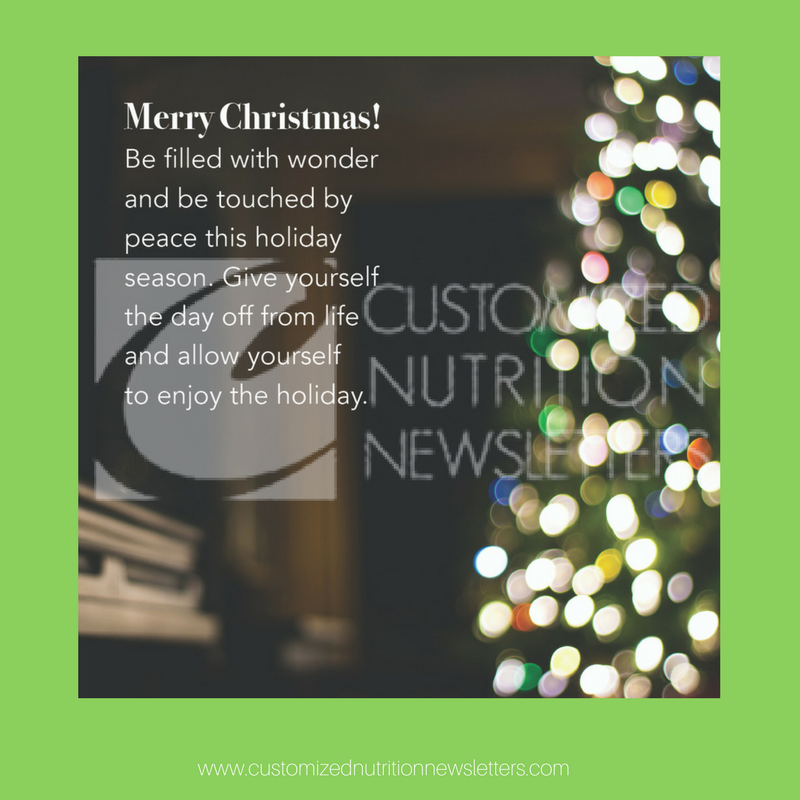 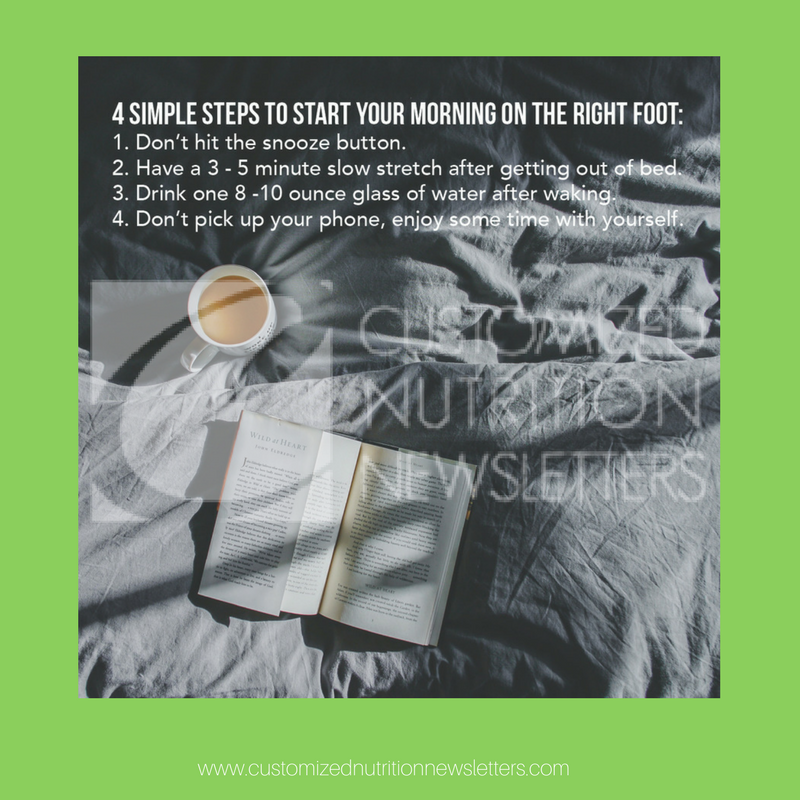 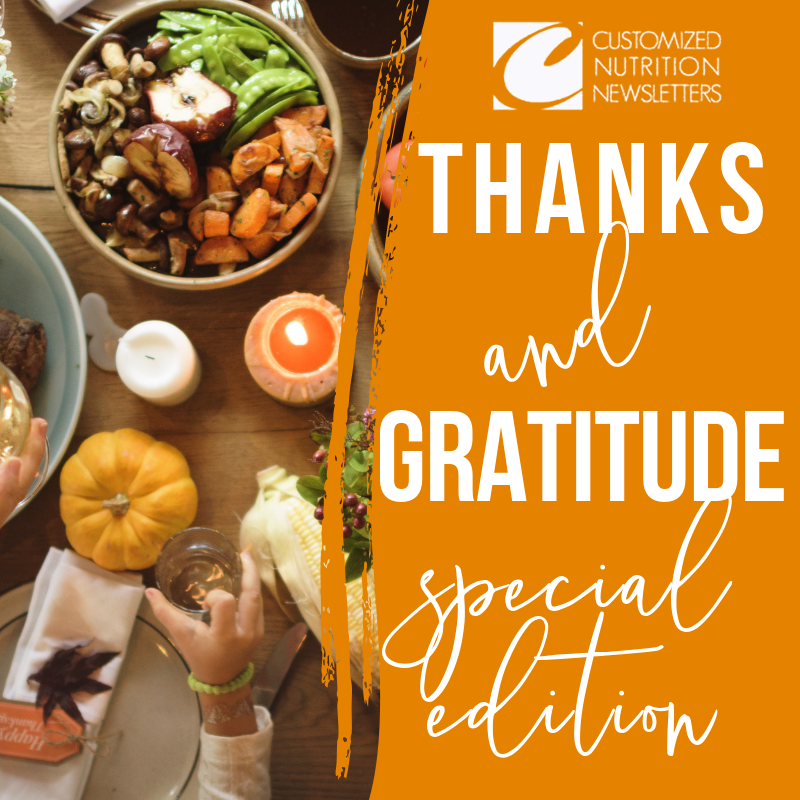 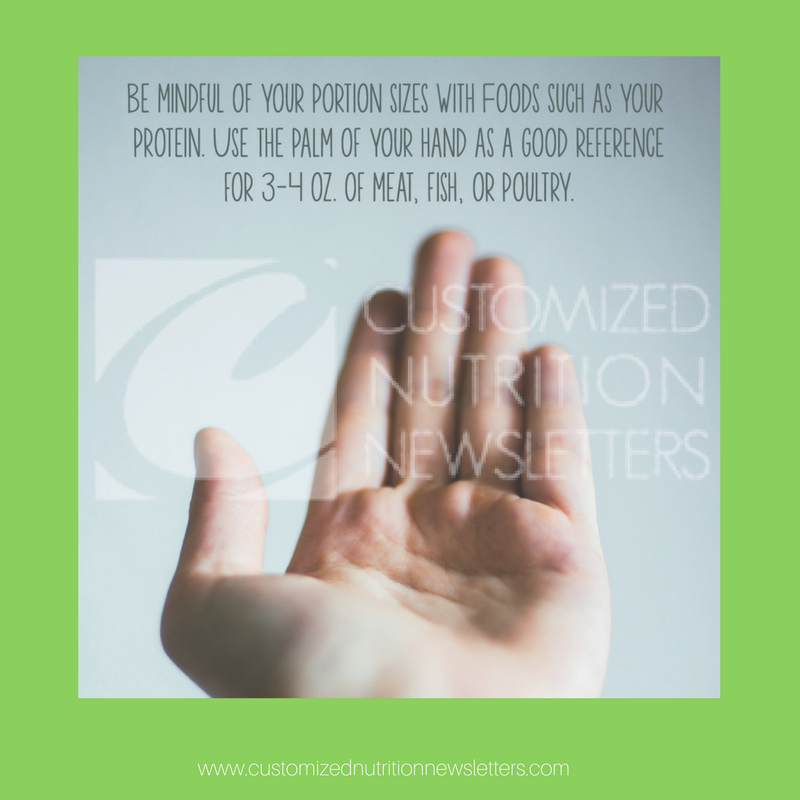 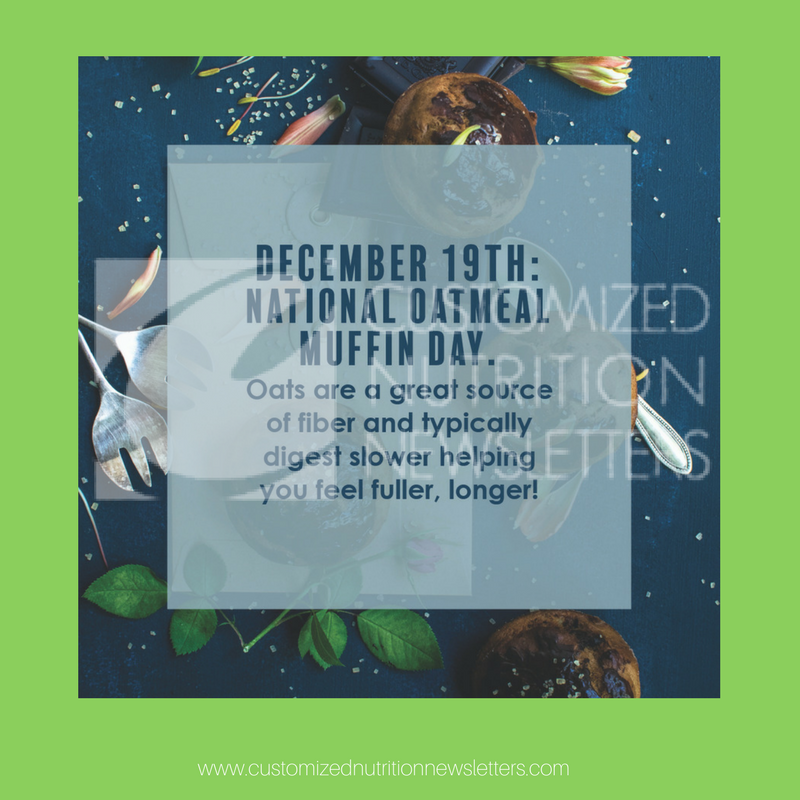 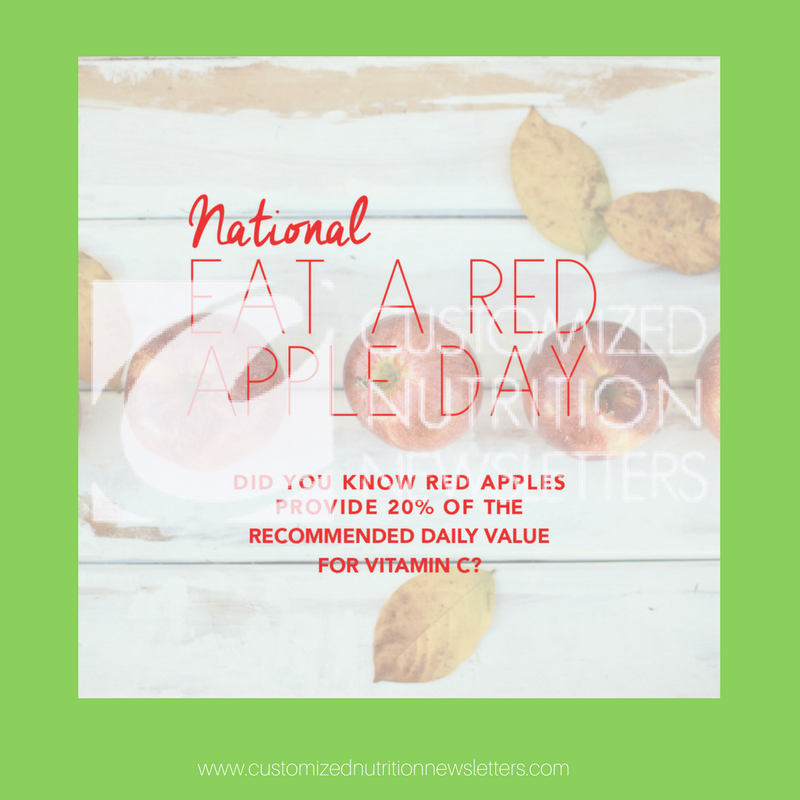 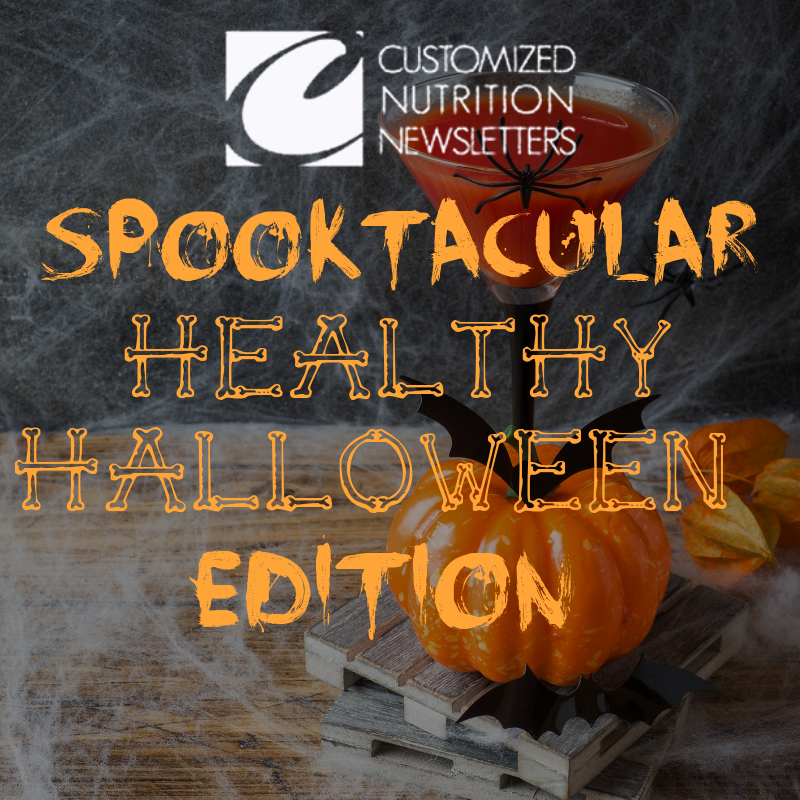 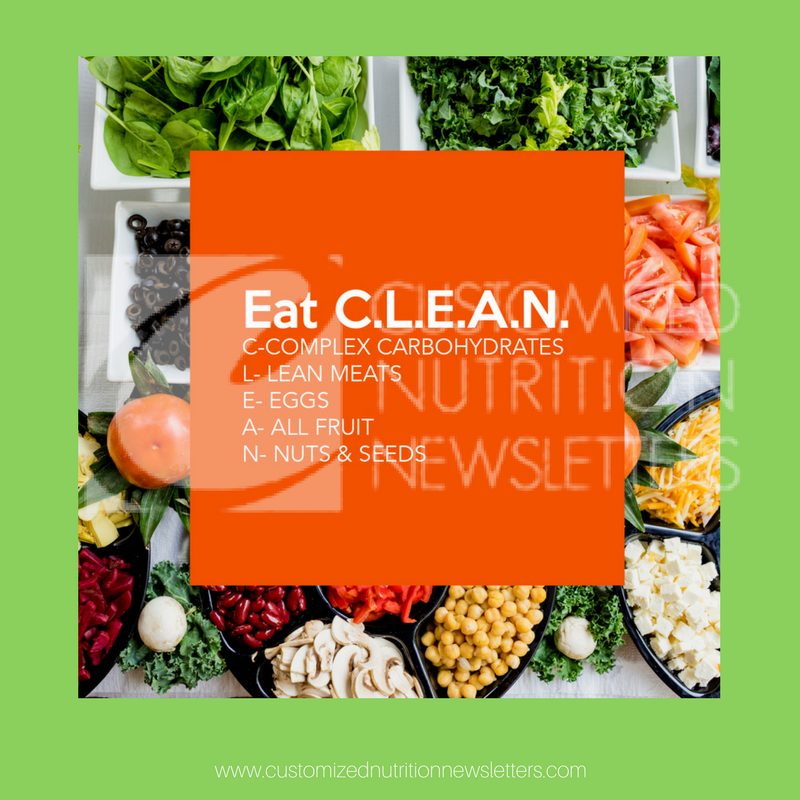 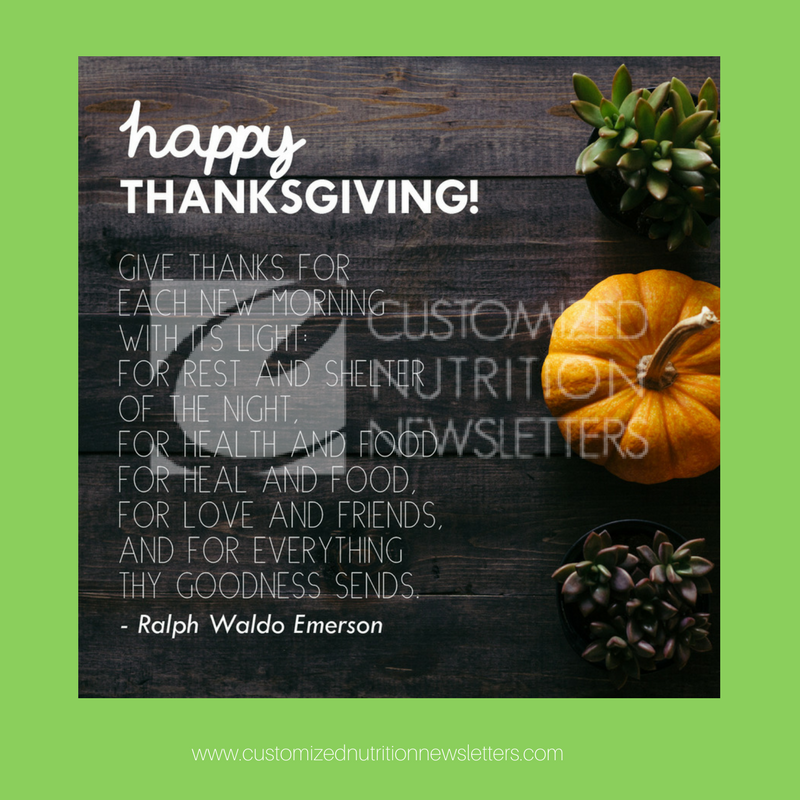 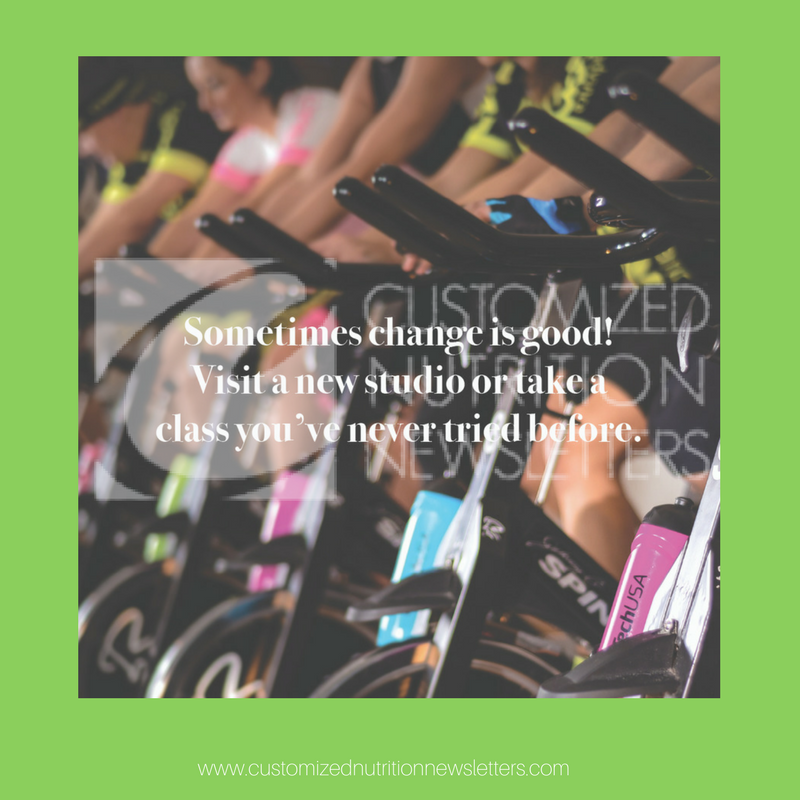 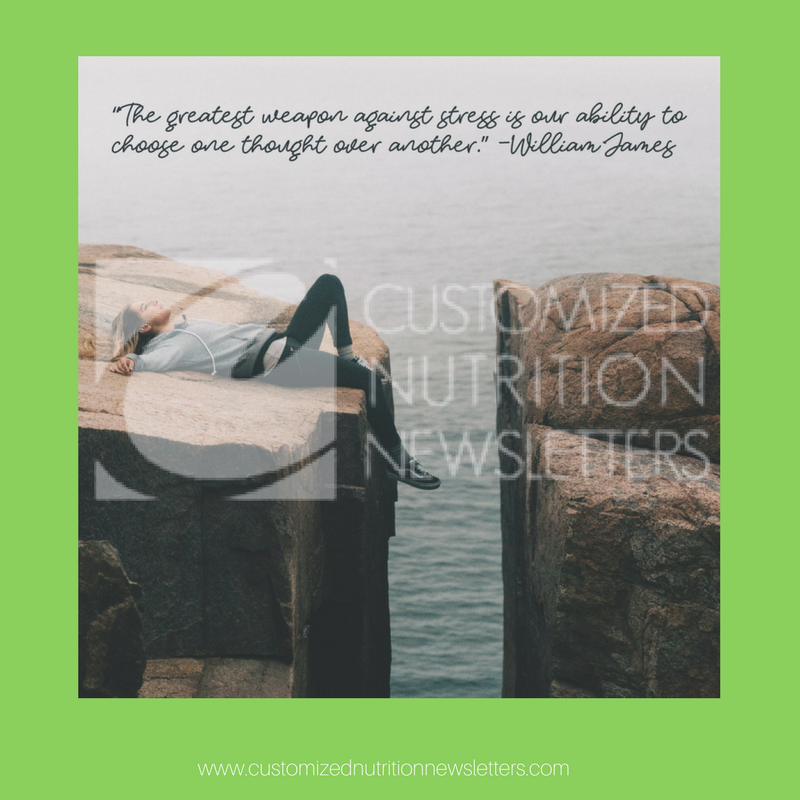 You do not have to be a regular subscriber to Customized Nutrition Newsletters to take advantage of the holiday bonus blast.